Life with Lesley: $10 Discount @ Molecule Clothing! My husband is very much a man's man and he doesn't like to dress up often. Getting him out of jeans is an act of congress. So I try to get him pants that look nice regardless of their casual wear. 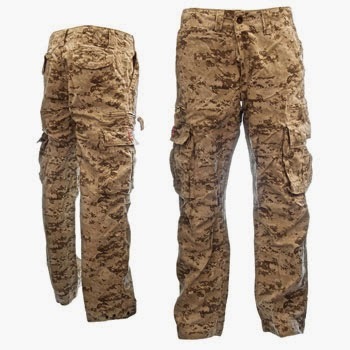 I was so excited to run across Molecule's Cargo Pants. I can't wait to see how he likes getting these for Christmas!! They not only have function but can be fashionable as well. Perfect for any occasion! 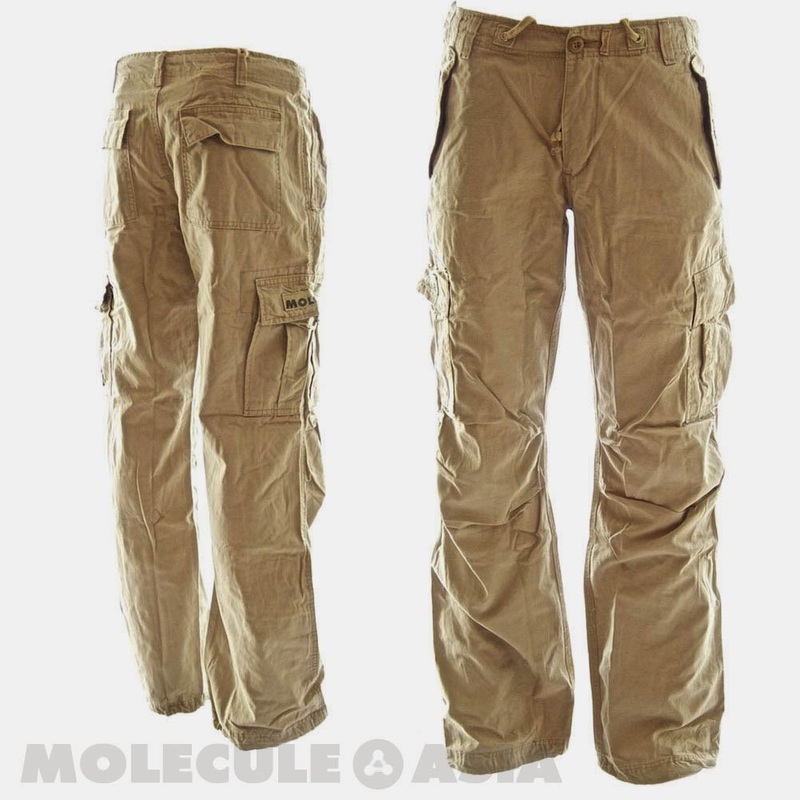 Made with sturdy cotton and double stitched when you purchase Molecule's clothing you are purchasing high quality material. 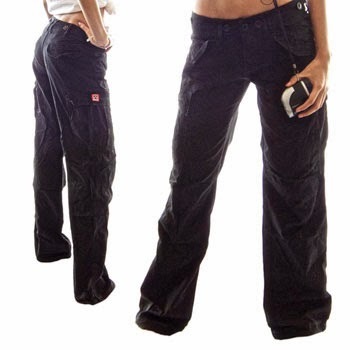 Their cargo clothing also comes with all kinds of useful extras like pop-flaps, bellow pockets, waist ties, and durable belt loops. 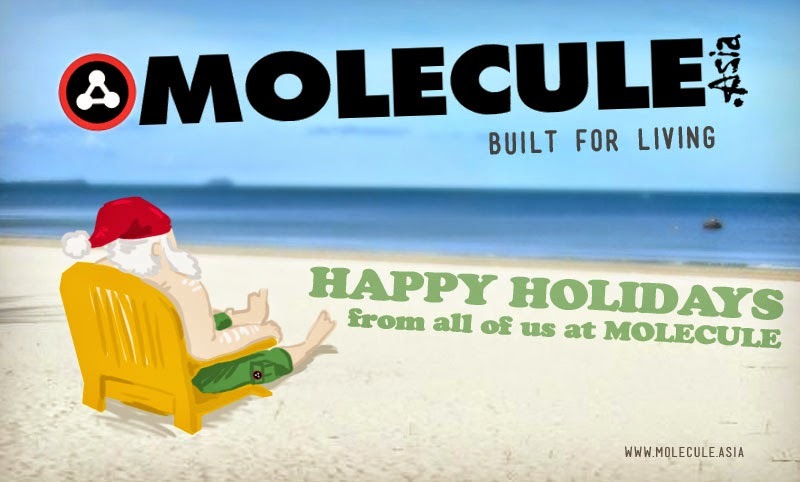 Molecule is tough wearing and provides a great fit!